It is a very important part of the Meath’s philosophy to help dispel the stigma associated with epilepsy and to assist all of our clients to live alongside people from all walks of life, sharing similar experiences and hopes and dreams for the future. Each one of our social enterprises will be born from that ethos in the years to come. 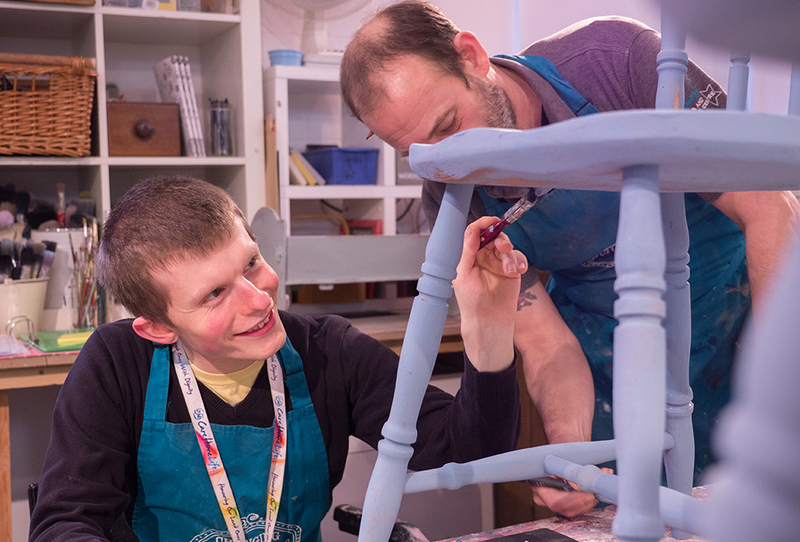 We firmly believe that with a bit of help, people living with epilepsy and associated disabilities can reach their full potential, and using their creativity and given skills, succeed alongside their peers… but more to the point, enjoying every second along the way! Changing Perceptions has quickly evolved from Godalming’s best kept secret to a popular and bustling Café and home interior shop. Located at the very top of the High Street this unique and vibrant social enterprise is just a stone’s throw away from the Meath. Meath clients are supported to up-cycle donated furniture in the on-site workshop which is then put on sale in the shop, with all profit going straight back to the charity. 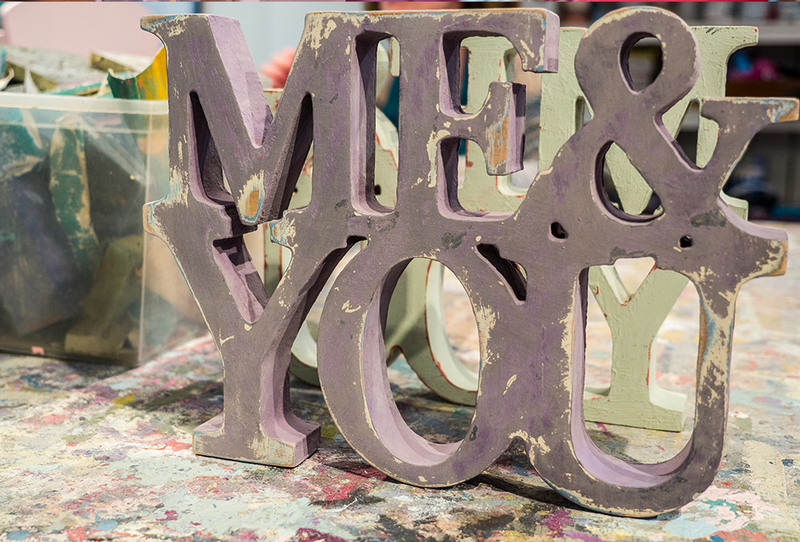 Changing Perceptions has recently benefitted from the addition of a new lazer cutting machine which allows for smaller items such as decorations, personalised gifts and home accessories, a gorgeous new lazer cut product range has just been launched! 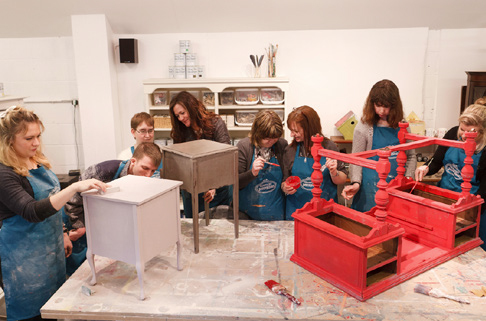 If you’ve not yet visited pop in for a great cup of coffee and delicious homemade cake, see the busy workshop in action as our talented and resourceful team transform unwanted furniture into stylish and individual creations. 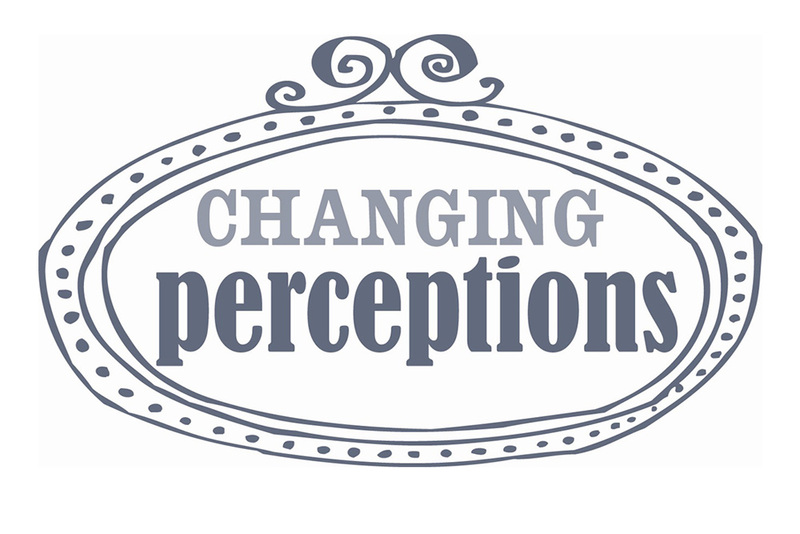 We are so proud of Changing Perceptions and you’ll find that our friendly staff and volunteers are always happy to tell you more. Our team would not be complete without our amazing volunteers and care staff! 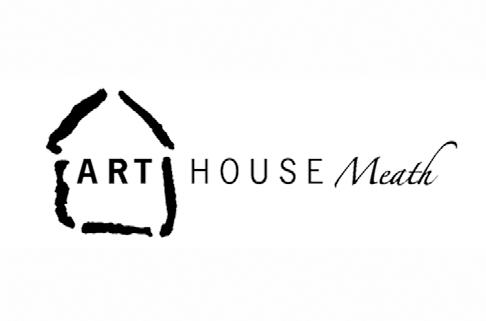 Arthouse Meath used to be one of the Meath’s Social Enterprises but ARTHOUSE Meath has grown significantly over recent years, meaning that the talents and skills of the Artists at the heart of the enterprise are being appreciated by an ever expanding wider audience. The Artists are increasingly involved with the local community and at the same time work very closely with the team who help to develop the business including assisting in the shop, packing products As a result the Artists’ confidence and pride continuously grows, and a true sense of purpose is developed and evolved. All the while the Artists continue to experience the best service of care and personal support in a safe working environment. 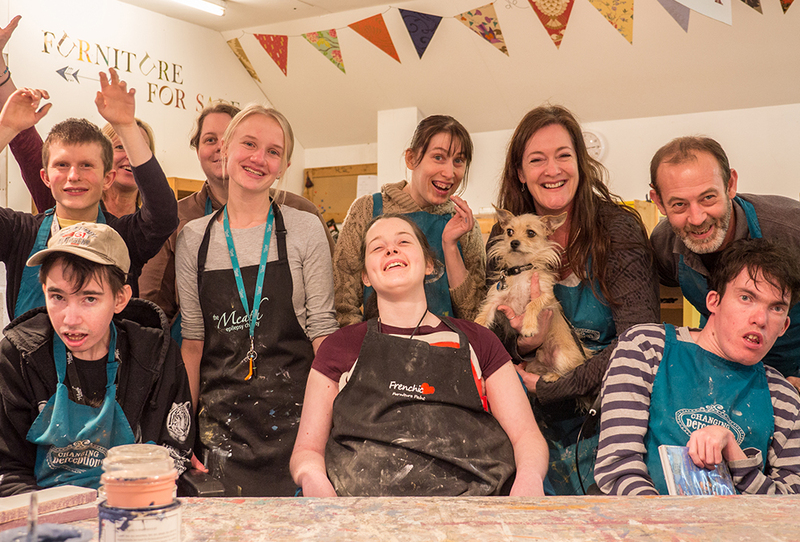 This significant growth has enabled ARTHOUSE Meath, endorsed and supported by the Meath Epilepsy Charity, to become a standalone charity (Charity No 1177900). From Summer 2018 Arthouse Meath became Arthouse Unlimited with its own charity number and became a completely different enterprise to The Meath Epilepsy Charity. The plan is that ARTHOUSE Unlimited and Meath Epilepsy Charity will always work closely. The Meath Epilepsy Charity are keen to support this new venture and have pledged to pay in the region of £130k per annum for at least the next two years to cover the cost of places for our residents on the daily workshops at Arthouse Unlimited whilst the charity is establishing itself.